The death occurred, peacefully, at his home in his 99th year, on Wednesday, October 31 of Paddy Farrell, Carrowbeg, Newtowncashel, Co Longford. Predeceased by his loving wife Cissie (Mary). Former long serving dedicated Fianna Fáil Councillor. Deeply regretted by his loving family, daughters Mary Gallagher, Breda Garvey, Edel Maher, Sr. Gabrielle O.L.A. and Catherine Clerkin, sons Gerry, Michael, Paddy, Colm and Niall.Sons-in-law, daughters-in-law, grandchildren, great grandchildren, brother Frank, nephews, nieces, grandnephews, grandnieces, cousins, relatives, good neighbours and a large circle of friends. Rest In Peace. Reposing at his home at Carrowbeg on Thursday, November 1 from 4pm until 9pm and on Friday, November 2 from 12 noon until 5pm. Removal on Friday evening, November 2 to the Church of The Blessed Virgin, Newtowncashel arriving at 6.30pm. Funeral Mass on Saturday, November 3 at 12 noon with burial afterwards in Cashel Cemetery. The death occurred, peacefully, at the residence of her son Tommy in Clonbalt Woods, on Tuesday, October 30 of Kathleen ‘Kitty’ Flynn (nee Barden), Clonbalt Woods, Longford town and formerly Aughaboy, Killoe, Longford, relict of the late Hughie. Deeply regretted by her sorrowing family Noel (Legan), Rose Derwin, (Kenagh) Mary Brady (Ennybegs) and Tommy, daughter-in-law Ann, sons-in-law Fintan and Bill, grandchildren Aine, Francis, Martin, Therese Meenaghan, Micheal, Hugh and Niamh, brothers, sisters-in-law, brother-in-law, nephews, nieces, relatives and friends. R.I.P. Funeral Mass on Thursday November 1 at 11am in St Mary's Church, Ennybegs, Killoe, followed by burial in Aughaboy Cemetery. House private please. The death occurred, suddenly in the care of the staff of Sunset Lodge, St Joseph's Care Centre, Dublin Road, Longford, on Monday, October 29 of James ‘Jimmy’ Monaghan, 22 Teffia Park, Longford. Deeply regretted by his heartbroken and loving wife Phyllis, daughters Fiona and Deirdre, son Adrian, sons-in-law Dessie and Sean, Adrian‘s fiancée Kelly, granddaughters Jade and Kacey, grandsons Rhys and Jack, sisters Celine Leavy (Clondra) and Patricia, brothers Paddy Joe (Sligo), John, Christy and Oliver, brother-in-law, sisters-in-law, nephews, nieces, cousins, relatives, good neighbours and a wide circle of friends. Rest in Peace. Funeral Mass on Thursday, November 1 at 1pm in St Mel’s Cathedral . Burial afterwards in Newtownforbes Cemetery. Family flowers only please. Donations, if desired, to Longford Alzheimer’s Society c/o Kelly’s Funeral Directors Longford or any family member. 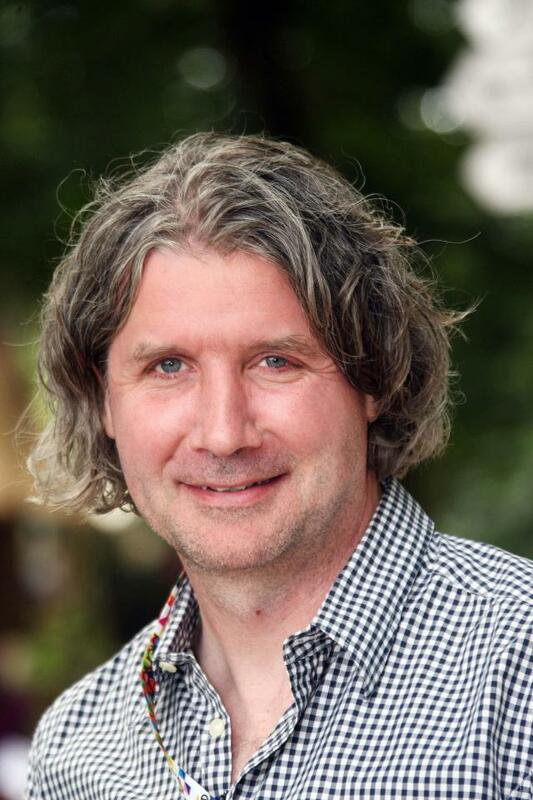 The death occurred on Thursday, October 25 of John Reynolds, Milltown, Dublin/ Longford, a beloved and cherished brother and friend. Predeceased by his parents Jim and Anne. Deeply mourned by Angela, James, Orlagh, brother-in-law, sister-in-law, nephews James, Alex, Jack, Tom, James, niece Georgia, his POD family, relatives and friends. May he rest in peace. Removal on Thursday, November 1 to arrive at The Church of the Sacred Heart, Donnybrook for Requiem Mass at 2.30pm, followed by private cremation at Mount Jerome Crematorium, Harold’s Cross. 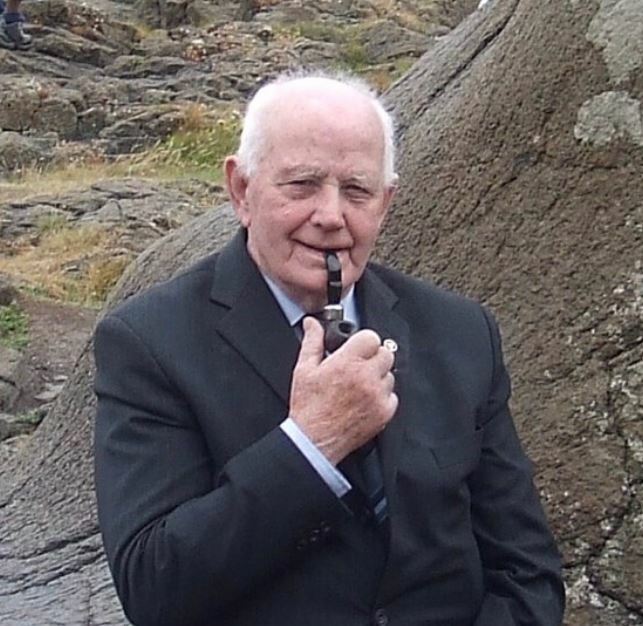 The death occurred, unexpectedly, aged 89 years, on Wednesday, October 31 of poet and songwriter, Kieran Smyth, 5 Acadamy Street, Kildare Town, Kildare / Mullahoran, Cavan. Predeceased by his nine siblings. He will be fondly remembered by his nephews, nieces, sister-in-law, his carer Eileen, friends and neighbours. May he Rest In Peace. Reposing on Friday evening, November 2 from 4pm at Kildare Funeral Home, Fairgreen, Kildare Town, until removal at 5.45pm to St. Brigid's Parish Church, Kildare Town. Funeral Mass on Saturday, November 3 at 11am, followed by burial in Mullahoran Cemetery, Co. Cavan (N39KA44) (near Granard) arriving 2pm approximately. The death occurred, suddenly, at the Midland Regional Hospital Mullingar, on Friday, October 26 of Declen Boyle, 103 College Hill, Mullingar and formerly Castlepollard, Co Westmeath. Deeply regretted by his brothers and sister, nieces nephews relatives and friends. Rest in peace. Reposing from 8.30am in Hospital mortuary on Thursday, November 1. Removal from mortuary at 9.30am arriving in St Mary’s Church Collinstown for 10am funeral mass. Burial afterwards in local cemetery. The death occurred on Monday, October 29 of Patrick Gallagher, 12 Dristernan, Drumshanbo and formerly of Tents, Lough Allen, Co Leitrim. Predeceased by his sisters Josie Gleeson, Mary Bohan and his brother Michael. Deeply regretted by his sister Eithna, brother-in-law Pat, sister-in-law Mai, nephews, nieces, grand nephews, grand nieces, cousins, neighbours and friends. May he rest in peace. Reposing at Shivnans Funeral Home, Ballyfarnon on Thursday, November 1 from 6pm until 8.15pm followed by removal to St Patrick's Church, Drumshanbo arriving at 9pm. Funeral Mass on Friday November 2nd at 1pm. Burial afterwards in Curraghs Cemetery, Tarmon. Family flowers only, please. Donations in lieu to The Poor Clare Sisters, Drumshanbo. The death occurred, unexpectedly, on Monday, October 29 of John McPartlan, known as Johnny, Drumlease, Dromahair and formerly of Corry, Drumkeerin, Co Leitrim. Deeply regretted and sadly missed by his brothers Patrick (Mohill) and Tommy (Corry, Drumkeerin); sisters Mary Munnelly (Tarmon, Drumkeerin) and Noreen McDermott (Cootehall); brothers-in-law, sister-in-law, nephews, nieces, grand-nephews, grand-nieces, relatives and a large circle of friends. May he rest in peace. Reposing at the residence of his brother Tommy and sister-in-law Lily at Corry, Drumkeerin on Thursday November 1 from 4pm until 10pm. Funeral Mass on Friday November 2 in St Colmcille's Church, Newbridge at 10.45am. Burial afterwards in Drumkeerin Cemetery. Family flowers only, please. Donations in lieu to The Oncology Unit, Sligo University Hospital. House private, please, on the morning of the funeral. 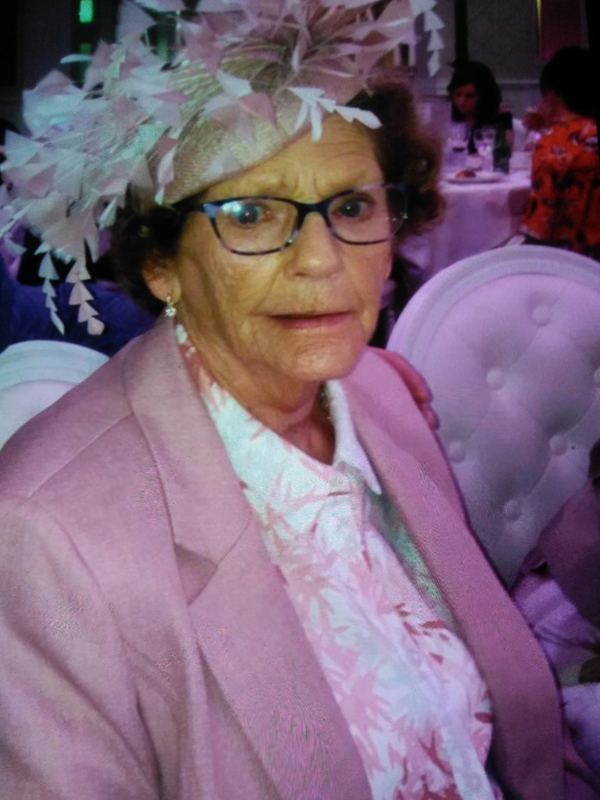 The death occurred on Saturday, October 27 of Patricia ‘Patsy’ Walsh (nee Biggins), formerly of Ballinrobe, Co Mayo and Dundrum, Dublin, peaceful after a long illness at the residence of her daughter Patricia. Beloved widow of John,and dearly loved mother of Robert, Fiona, Patricia, and Majella. Sadly missed by her grand-daughters Niamh and Catriona, sisters Maura (Rochdale, England) and Nan (Ballinrobe, Co Mayo) brother- in-law Andy Daffy and sister-in-law Carmel Biggins, her daughter-in-law Ann and sons-in-law Joe and Nick, nephews and nieces, extended family and a large circle of friends. Requiem Mass at 11:30am on Thursday, November 1 in St Mary’s Church, Ballinrobe, Co. Mayo followed by cremation in Lakelands Crematorium, Cavan. Family flowers only please. Donations in lieu if so desired to The Alzheimer Society of Ireland. Ar dheis De go raibh a hanam.